Here's where to find the best 'cue in town. 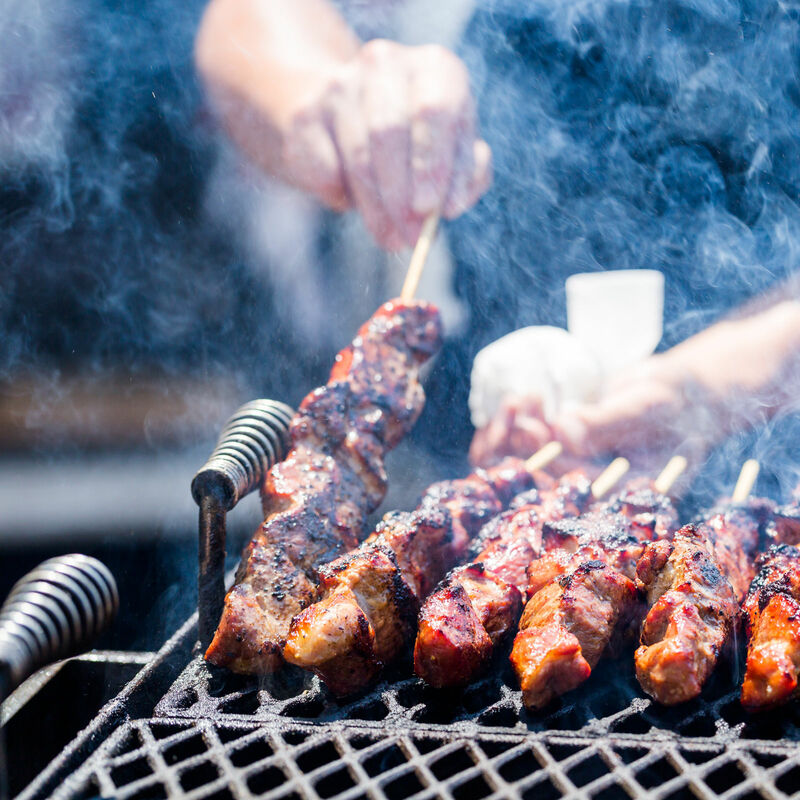 Barbecue lovers will find a bevy of great options in Sarasota. 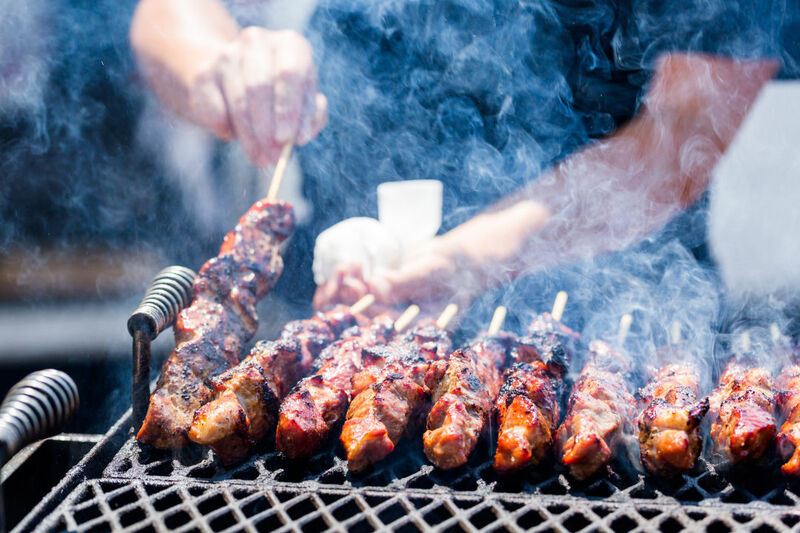 Alday's is set up at a nondescript gas station on the corner of Beneva Road and Bahia Vista Street and offers a variety of smoked meats, including pork, spare ribs, chicken, baby back ribs, brisket and salmon. Everything we've tried is delicious, but the perfectly seasoned beef—dipped in Alday's homemade mustard sauce—is a favorite. 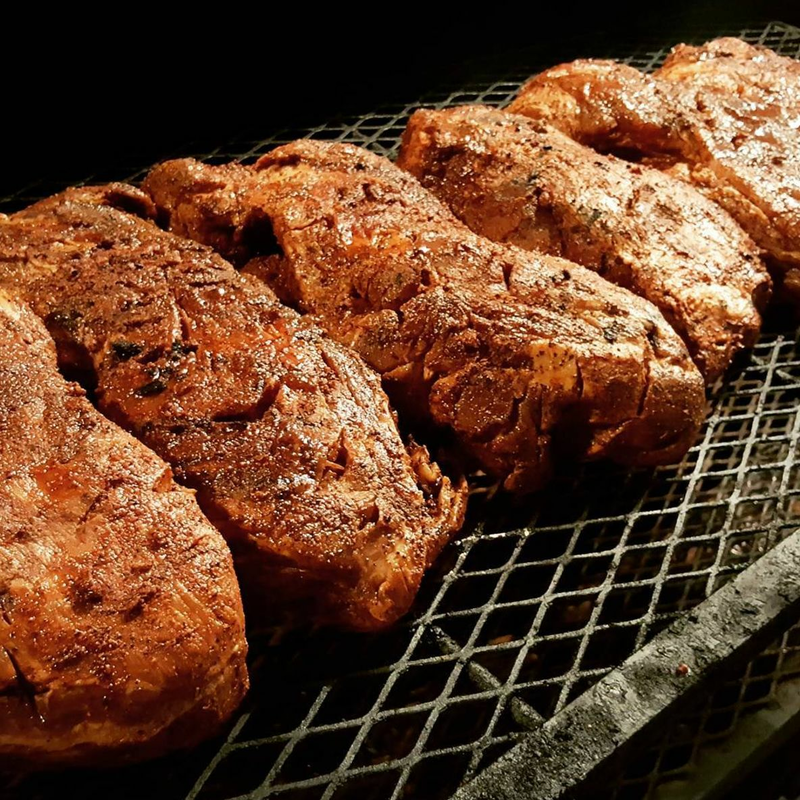 The true star of Brick’s Smoked Meats is the fire-engine red J&R Oyler Pit smoker that stands almost two stories tall and is trusted to produce pitmaster Mark Gabrick’s exceptional brisket. Other proteins include pulled pork, house-recipe sausages, lightly smoked turkey and grilled chicken—meaty options buttressed by sandwiches, tacos and even salads. 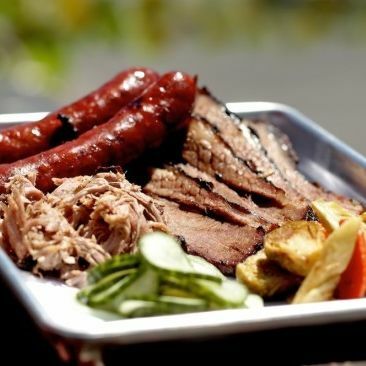 The restaurant pays homage to the food of central Texas, referencing the smoked meat traditions of Central European immigrants, as well as the influence of Mexican cooking. Hickory Hollow has been an Ellenton staple for more than 30 years, and while its take on classic North Carolina-style barbecue is excellent—think ribs with Asian-inspired orange-ginger glaze and garlicky salt-and-pepper pork shanks—we also love the sides, particularly the deep-fried corn on the cob. Worth the drive to Ellenton? Absolutely. Mouthole pops up at various public and private events around town, with fans lining up for owner Ray Mabalot's barbecue. 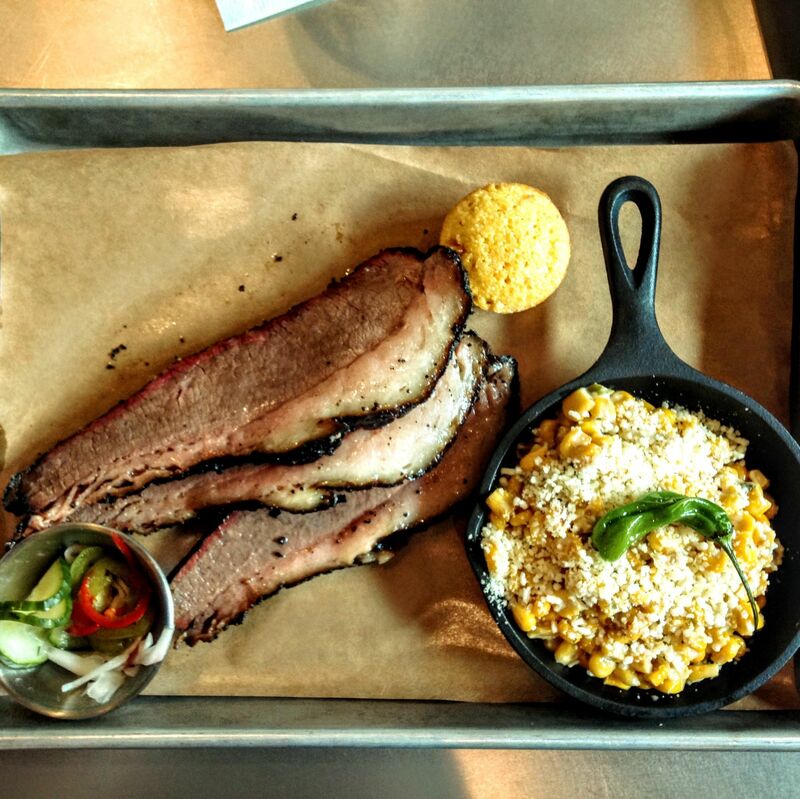 The meat options include brisket, short ribs, spare ribs, chicken, pulled pork and more. Don't miss the sides (think beans, coleslaw and potato salad) or the homemade desserts (maple-bacon cupcakes, Key lime pie and more). Stay in touch with Mouthole social media for the most up-to-date calendar. Trent Sexton's Solid Slab BBQ sets up shop around Sarasota and serves up smoked meats (ribs, brisket, salmon, pork, chicken and chicken wings) and scratch-made sides (beans, mac 'n' cheese, cast iron skillet-baked corn bread, jalapeño poppers and bacon apple pie) at locations all over Sarasota. Follow along on Facebook for the most up-to-date locations; Solid Slab is available to cater private events, too. At barbecue maven Nancy Krohngold’s popular outposts, meat is the star of the menu and reads like a Q lover’s dream. Carolina-style BBQ in Ellenton. Hickory Hollow brings the tastes of North Carolina to Florida with pulled pork and lots of comfort food sides.